On 3 November 2016, Huawei revealed not just the Huawei Mate 9, but also the bespoke Huawei Mate 9 Porsche Design. Before their official launch, we were given exclusive access to the Huawei Mate 9, albeit only for a few short hours. We are now allowed to reveal to you the photos and details in our exclusive Huawei Mate 9 preview. The Huawei Mate 9 has a 5.9″ IPS display with a full HD resolution of 1080 x 1920. It is powered by the new Kirin 960 octa-core SoC, with 4 GB of LPDDR4 RAM. The Kirin 960 offers four 2.4 GHz Cortex-A73 cores and four 1.8 GHz Cortex-A53 cores, together with the powerful Mali-G71 MP8 GPU. In the photography department, it boasts a second-generation dual-lens Leica-designed camera. This camera now pairs a 20 MP monochrome sensor with a 12 MP colour sensor. They both feature f/2.2 Leica lenses, and support optical image stabilisation (OIS). How good is the new Leica-designed dual-lens camera? 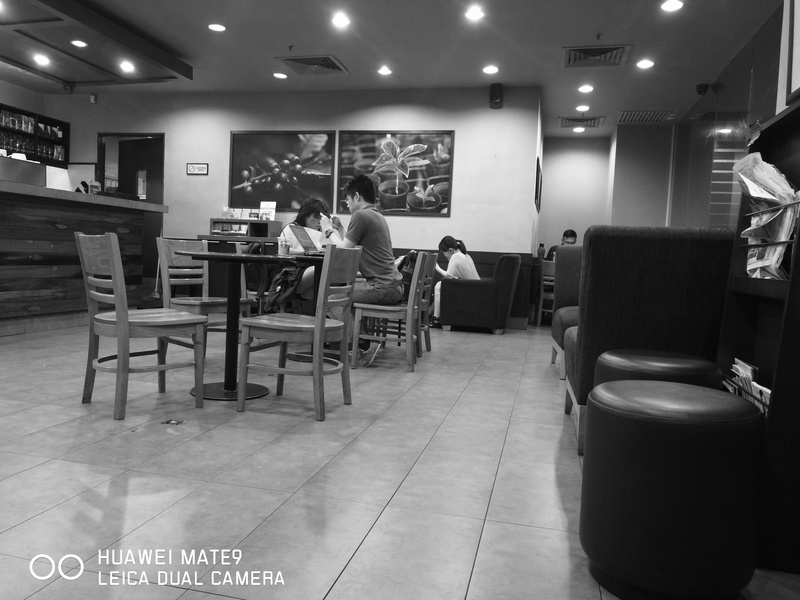 Take a look at this monochrome sample (full-size 20 MP @ 6 MB here). The new Huawei Mate 9 also comes with a 4,000 mAh lithium-polymer battery that supports Super Charge. Super Charge allows for very fast charging, thanks to its 22.5 W charger. The Huawei Mate 9 will come with 64 GB of internal flash storage, and a microSD card slot that supports up to 256 GB of additional storage. It’s priced at €699 for Europe. Sadly, that’s all we could take out of the exclusive Huawei Mate 9 preview session. We hope to get more hands-on time with the Mate 9 when it hits the stores (see the launch dates below). For those who want something more exclusive, Huawei offers the bespoke Huawei Mate 9 Porsche Design variant. 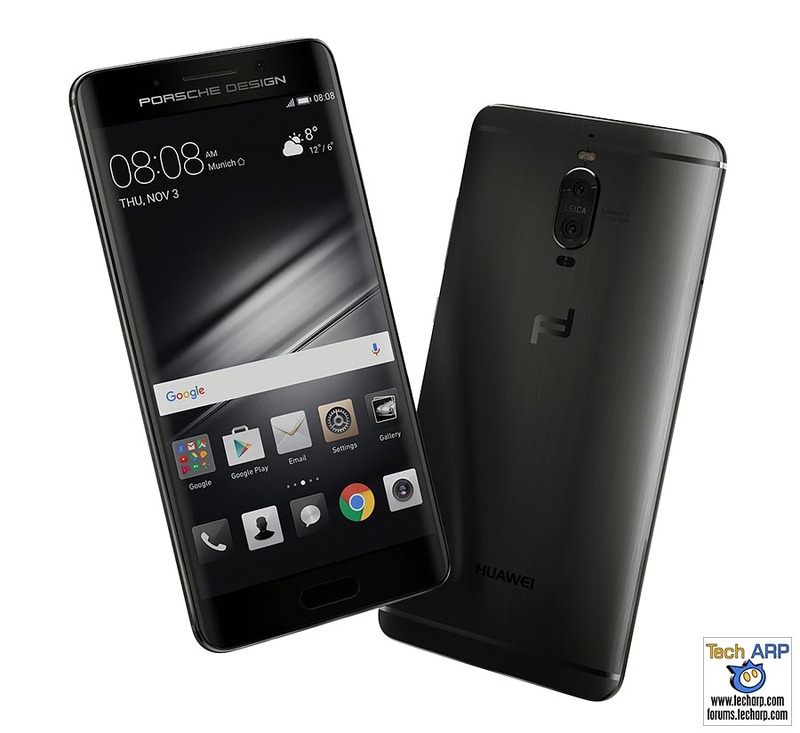 Available only in Black Graphite, the Huawei Mate 9 Porsche Design features a 5.5″ curved AMOLED display with a higher resolution of 1440 x 2560. It also comes with a whopping 6 GB of LPDDR4 memory and 256 GB of internal flash storage. However, it does not come with a microSD slot. The other features of the Huawei Mate 9 Porsche Design remain the same with the “standard” Mate 9. It comes with the same processor and dual-lens Leica-designed camera. It will, however, retail for twice the “standard” Mate 9’s price at €1395 in Europe. The Huawei Mate 9 Availability New! Huawei will launch the Mate 9 in these 12 countries first – China, France, Germany, Italy, Japan, Kuwait, Malaysia, Poland, Saudi Arabia, Spain, Thailand and the UAE. Here in Malaysia, our sources say that the Huawei Mate 9 launch will take place either on the 18th (Friday) or the 24th (Thursday) of November. If you’re wondering how do the two Huawei Mate 9 models compare against the Huawei Mate 8, we prepared this comparison for your convenience. Next : Fujifilm X-A3 + Wonder Photo Shop Launched!